Okay, it was not exactly that dangerous. But snorkeling around in the Danube river delta can be a bit special. 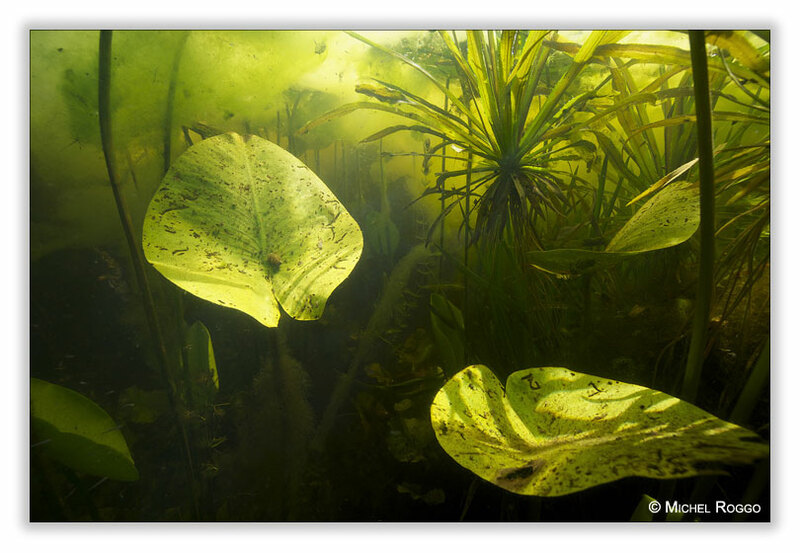 The waters of the Danube, which flow into the Black Sea, form a vast delta, with numerous freshwater lakes interconnected by narrow channels, featuring huge expanses of aquatic vegetation. 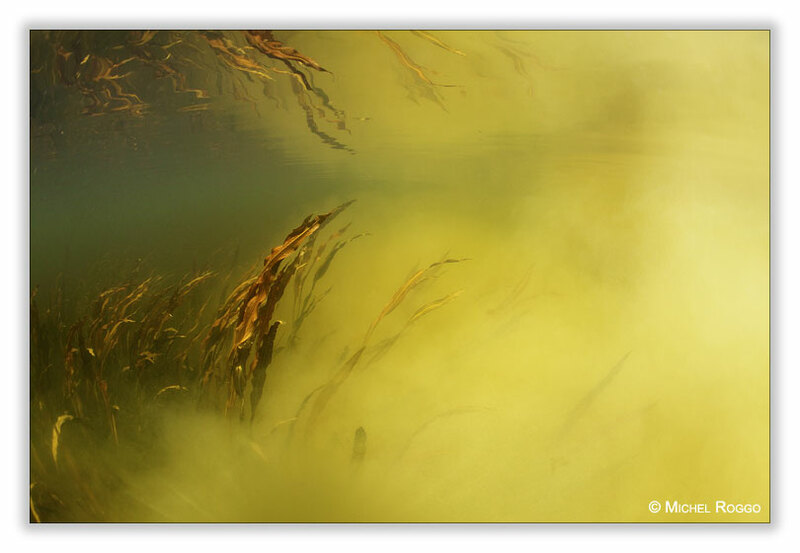 I went to the delta in spring, with the Danube at high water level, bringing murky water into the channels and lakes and forests - a dream for an underwater photographer! I jumped in the water, started to swim into the flooded forest - it was exactly as in the Amazon! But without dangerous animals like Caimans, Stingrays, Piranhas and such. So I was sure to enjoy a peaceful day. But suddenly I felt something bizarre on my throat. Under the neoprene suit! Searching with the hand under the wetsuit, I felt something soft, slippery, and finally managed to pull it out - a huge leech! 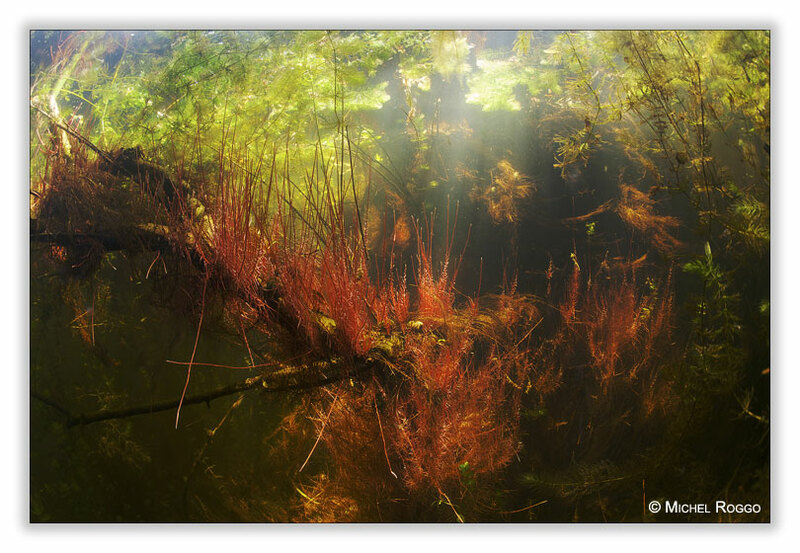 I started to look around, and realized the flooded forest was full of leeches swimming around, looking for fresh blood. For sure I would have preferred some Caimans or Piranhas swimming around! ©2015 Michel Roggo / The copyrights of all content, particularly of all images, on the website at www.roggo.ch are exclusively owned by Michel Roggo. The pictures or other contents or part thereof must not be downloaded, copied, distributed, published, stored or otherwise used without Michel Roggo’s explicit permission.